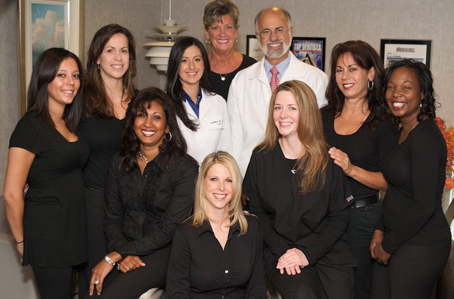 Our team is dedicated to exceeding your expectations of comfort, service and convenience. It will be an obvious distinction when you call, during your initial visit and throughout your treatment and especially after your smile has been rejuvenated and restored. We'll show you how high-tech dentistry can enhance your dentistry and your life!